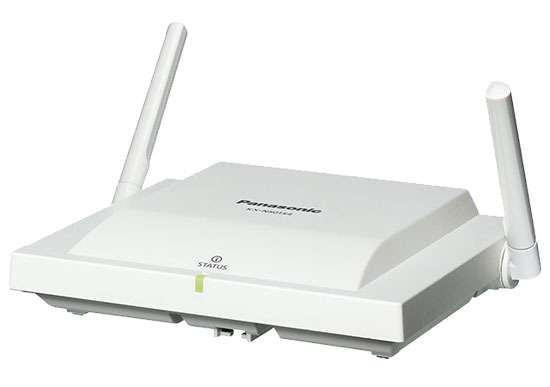 Following features are available without buying activation key and without expiration. SD card, DSP are also required. 60-day trial is available before buying activation key for followings. 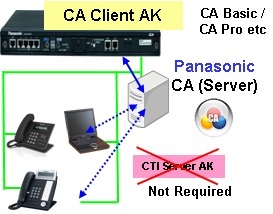 Activation key is required for CTI server except CA. 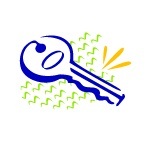 directly, activation key for CTI (server) interface is required. 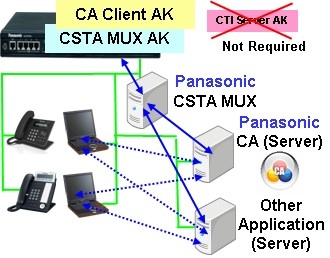 MUX, activation key for CSTA MUX is required. 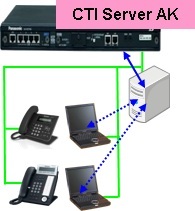 Activation key for CTI (sever) interface is NOT required in this case. • 2 to 4 CTSA MUX AKs are required for 2 to 4 “other application”. 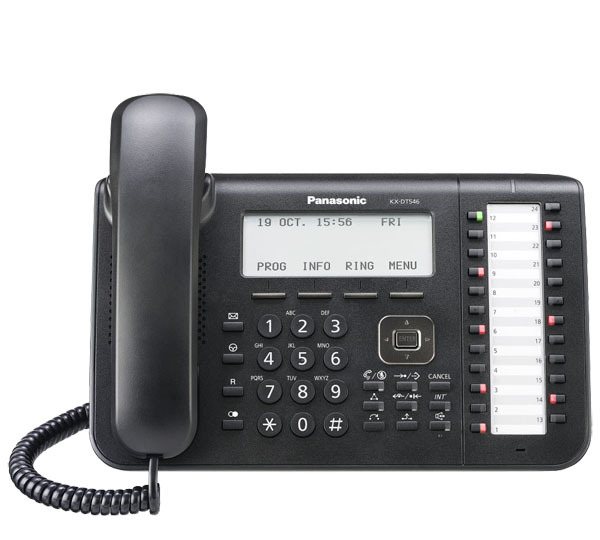 • KX-NS PBX does not support Panasonic PA server and KX-NCV200. 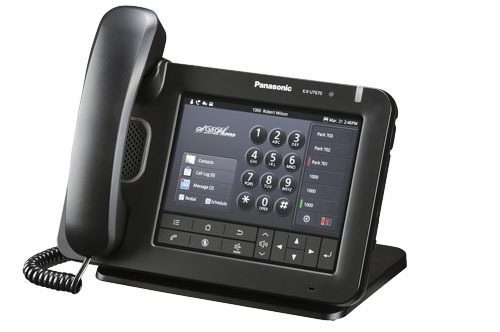 • AK is not required for CA Call Accounting because this uses SMDR interface. 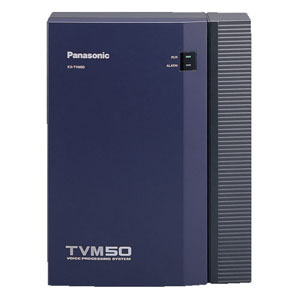 • AK is required for application on Panasonic TAPI TSP.